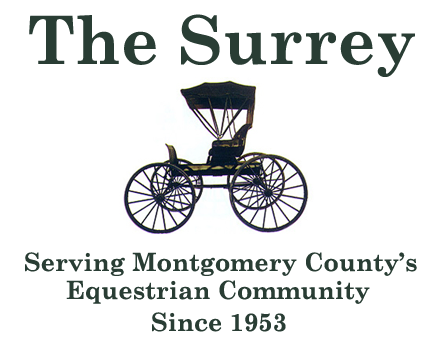 Potomac Bridle & Hiking Trails Association (PBHTA), a nonprofit local organization, was founded in Potomac, Maryland in the 1960’s when Potomac had many large land parcels and equestrian activities abounded, including fox chasing. The Potomac Hunt and Kennels were located on Glen Road; many landowners either rode or welcomed riders on trails across their properties. All this began to change in the ‘80s when many large parcels of land were subdivided. Seeing the need to keep trails opened, PBHTA worked with the County to record the trails as permanent, public paths for equestrians. During the ’80s, PBHTA added the “hiking ” component to that mission. These paths are recorded as easements throughout many Potomac neighborhoods and connect trails from Pennyfield Lock to the Potomac Horse Center. PBHTA volunteers have kept paths opened. PBHTA uses members’ dues for biannual mowing and occasional tree fall removals. However in recent years, PBHTA has been unable to restore much of the badly breached paths that form the 4-mile Travilah Loop.